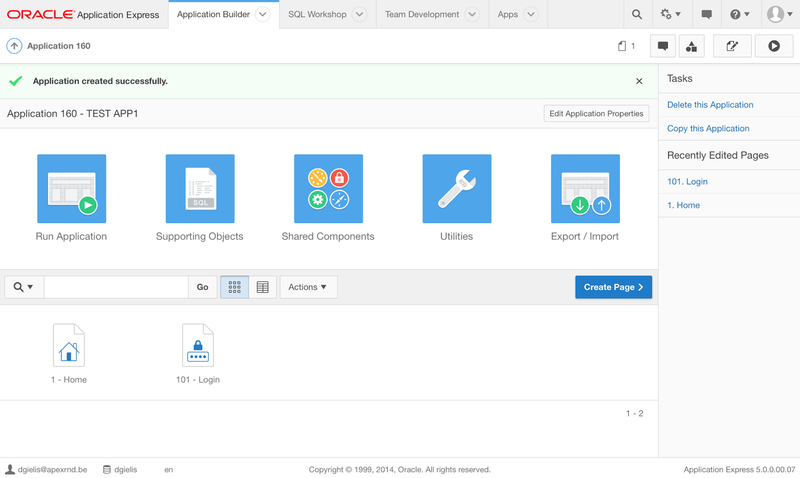 The year 2014 was the 10th anniversary of Oracle Application Express (APEX). I still find it unbelievable 10 years have pasted. 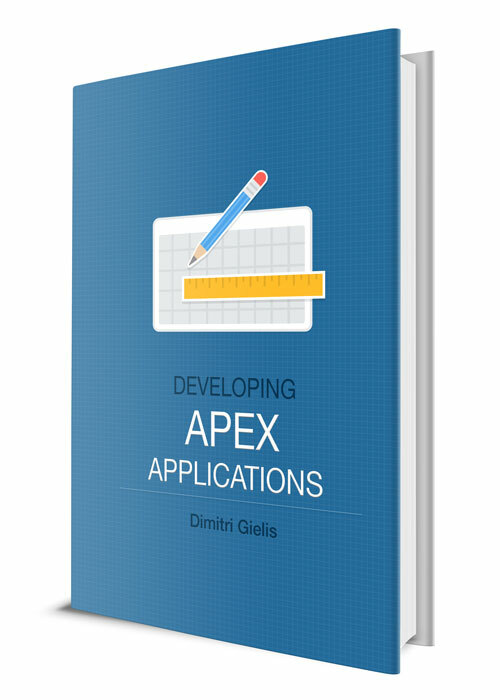 Time flew by... you might think that after 10 years of building APEX applications the technology is out-dated or you get tired of it, but more the opposite is true. 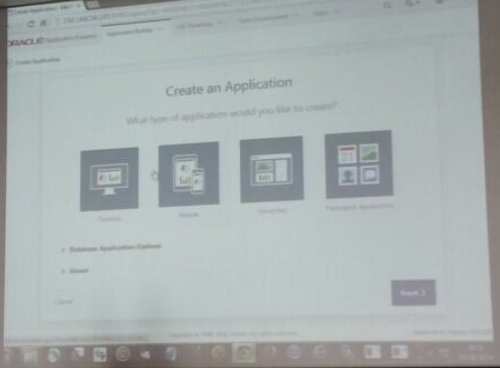 Oracle Application Express is a web technology and the web evolves fast, which keeps it interesting and fun. 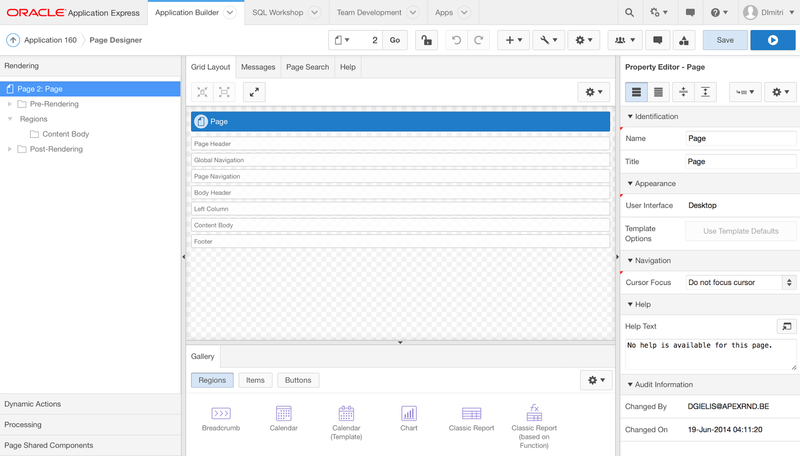 We can follow the latest and greatest in web world, integrate it with APEX and give our apps any look and feel we want. 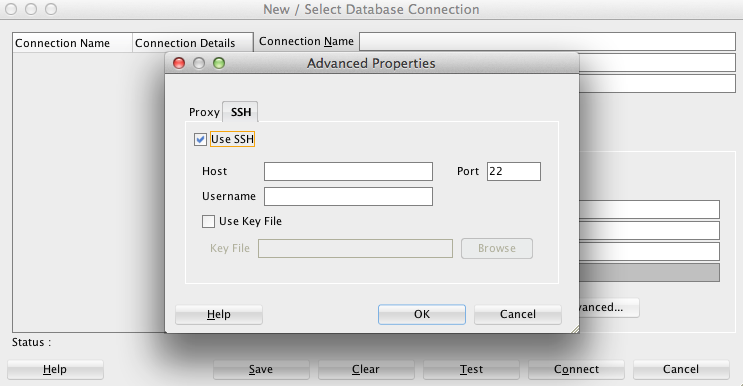 Next to that, APEX is build on top of the Oracle Database, so we can leverage all the functionalities of the database. 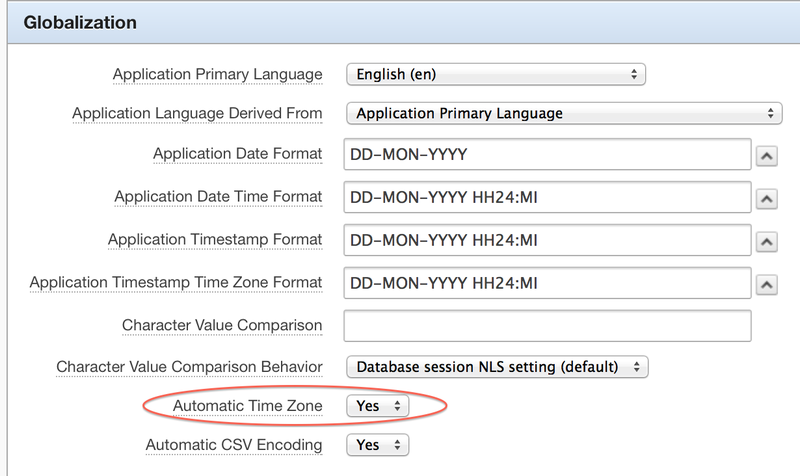 So the longer you work with the Oracle database and the more you know of web technologies, the more you can do in APEX. That's why I don't find it boring after 10 years - it's fun! And now 2015 is just around the corner, so what about APEX? 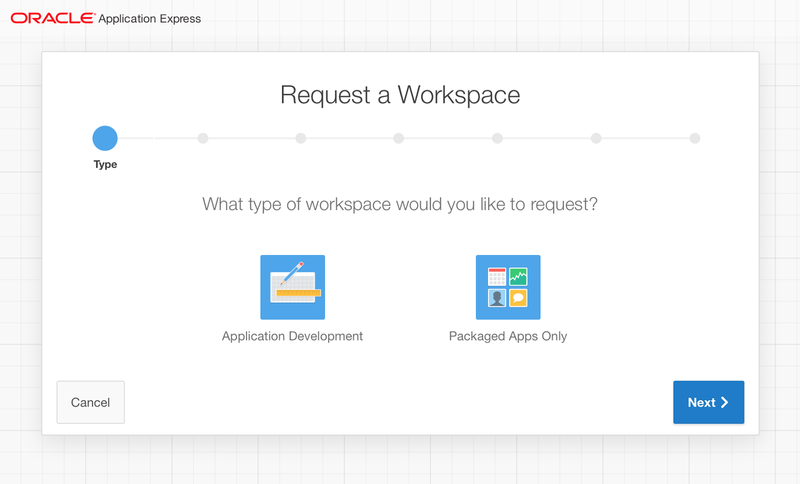 The 5.0 release of APEX will go live in Q1 - it's the biggest release of Oracle Application Express in the last 10 years. It has the most advanced development interface in history. 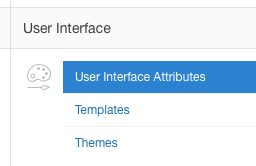 Every single page is updated within the Builder and it comes with a gorgeous new UI. In short: it's the best release ever. 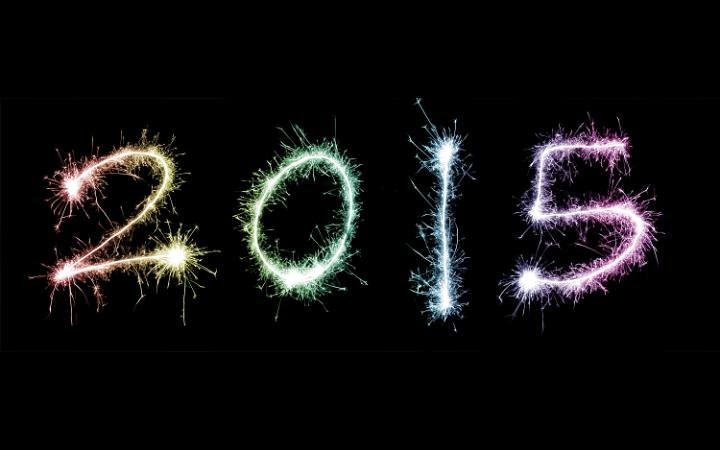 So the year 2015, will be "The" year of Oracle Application Express. To celebrate "The" APEX year - I put myself a challenge ... on January 5th I'll start my chain of blogging and will do a new (APEX related) blog post every single day. I hope to get a chain of at least a 100... let's see how far I get :) thanks for being part of it! At Oracle Open World I gave a presentation about the integration of Microsoft Sharepoint and Oracle Application Express (APEX). 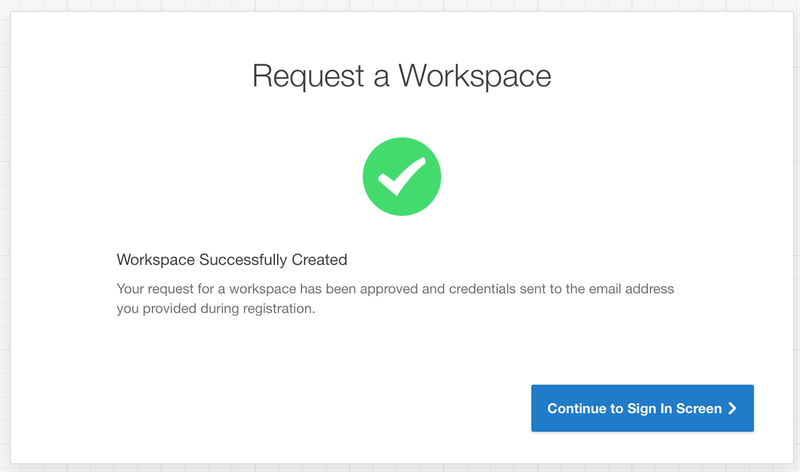 I see a lot of companies using Microsoft Sharepoint as portal for their intranet. For many people it’s the first place they go to when they start their day. 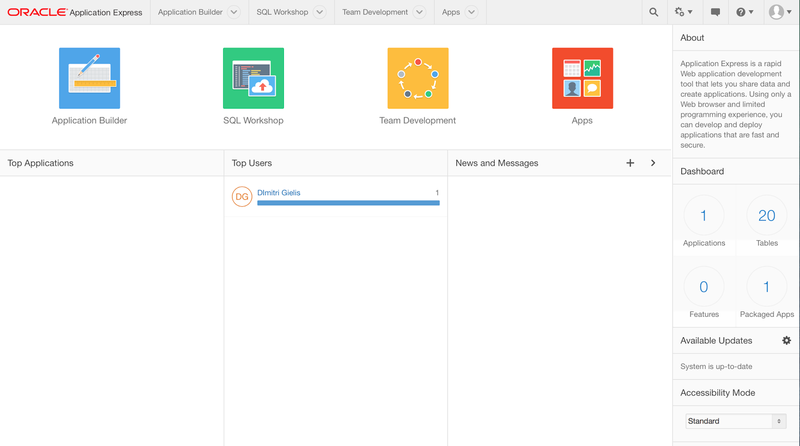 But to do their job they make also use of other applications, some which are build in Oracle Application Express (APEX). This presentation will show the different options you have to integrate both worlds of Sharepoint and APEX. 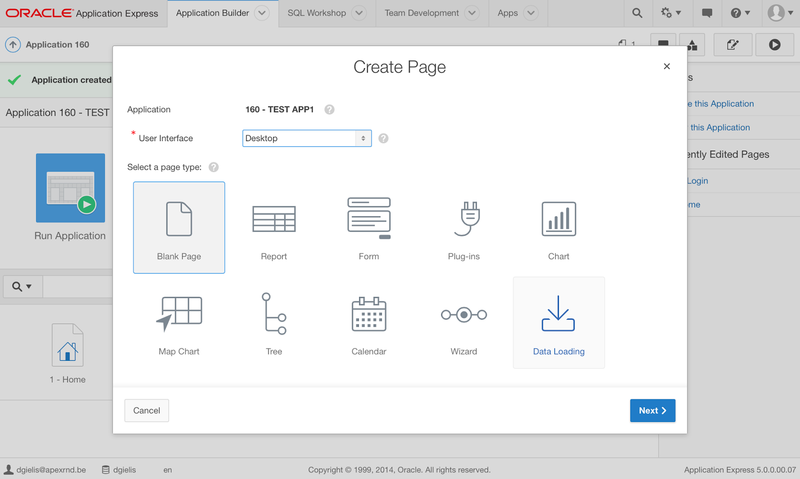 in APEX you want to use data (or a screen) maintained and coming from Sharepoint. 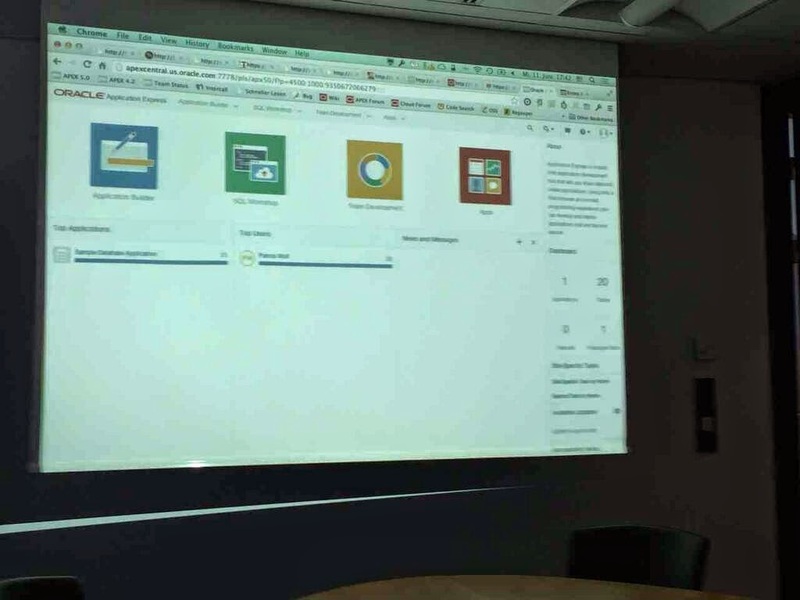 In the next weeks I'll add some more detailed blog posts, things I told during the presentation... for example how to setup your own MS Sharepoint environment. A few days ago Oracle brought out a new patch for APEX 4.2, this will be the latest version of this build, the next version of APEX will be 5.0. If you already have APEX 4.2.x installed you can download a patch from support.oracle.com, the patch number is 17966818. If you have an earlier version of APEX you can download the full version of APEX and install that. As with other patch sets, this one is not different; it includes some bug fixes, updates in the packaged apps and the introduction of some new apps. You find the full patch set notes here. 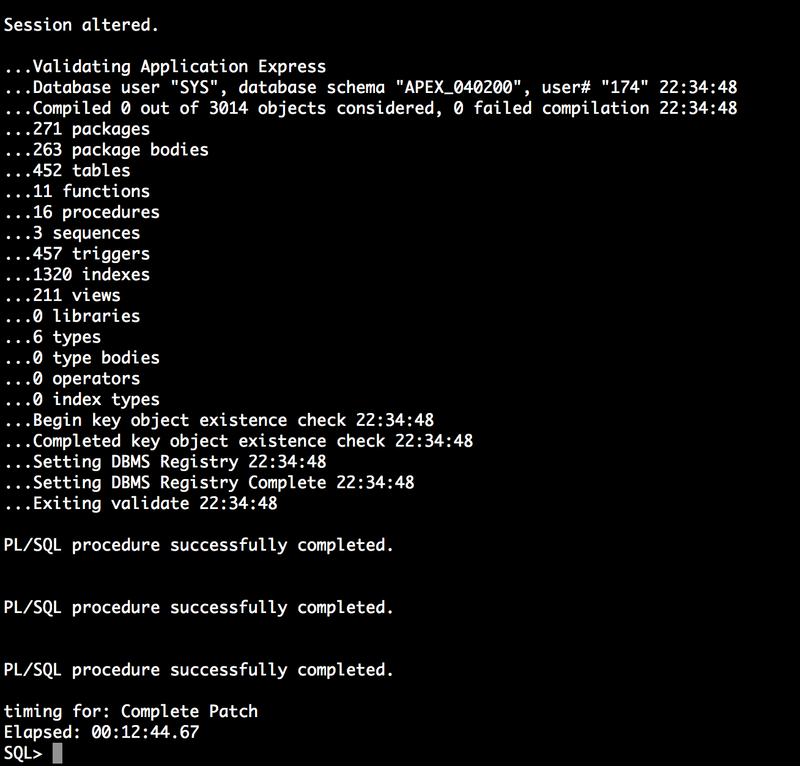 Installing the patch in my APEX 4.2.4 environment took less than 15 minutes and everything went fine. I recommend everybody moving to the latest version as this is the final build of APEX 4.2. Update 16-APR-2014: we actually hit one issue, which was fixed by Oracle today. So I would install this additional patch too. In support.oracle.com search for Patch 18609856: APEX_WEB_SERVICE.CLOBBASE642BLOB CONVERTS INCORRECTLY. 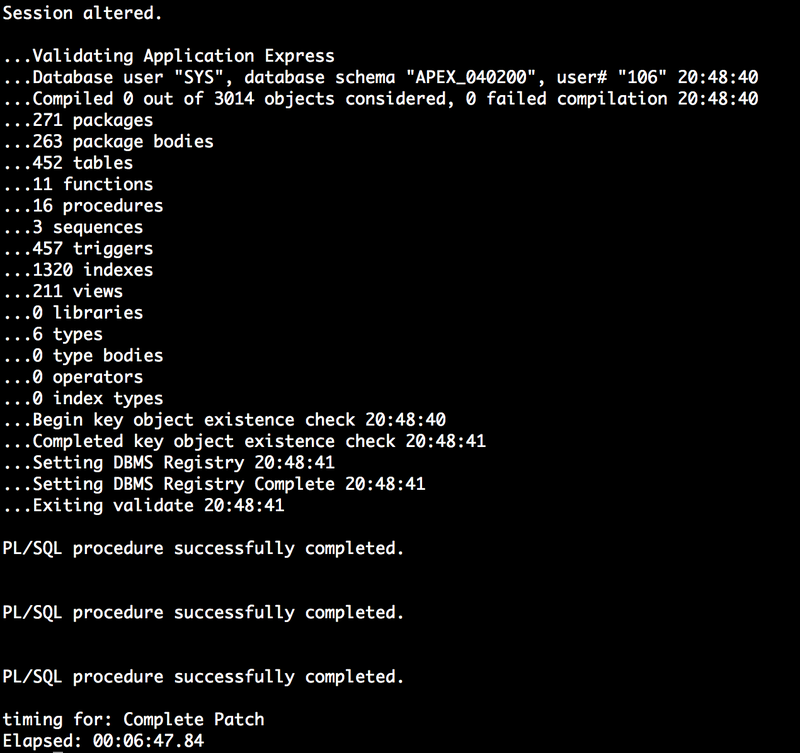 Yesterday a new version of the Oracle APEX Listener was released. The new version is 2.0.6... and the biggest change in this release is the change in name. 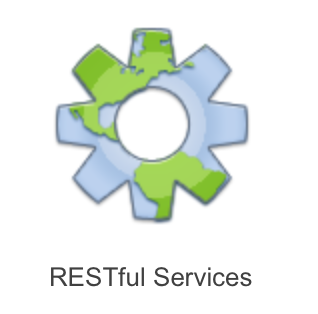 From now on we won't speak about the "APEX Listener" anymore, but we speak about "Oracle REST Data Services". The name explains more what the piece of software is doing and it will be less confusing for non-APEX people. Many people thought about the Database Listener when talking about the APEX Listener. Or others just wanting REST, don't question the use of APEX anymore. 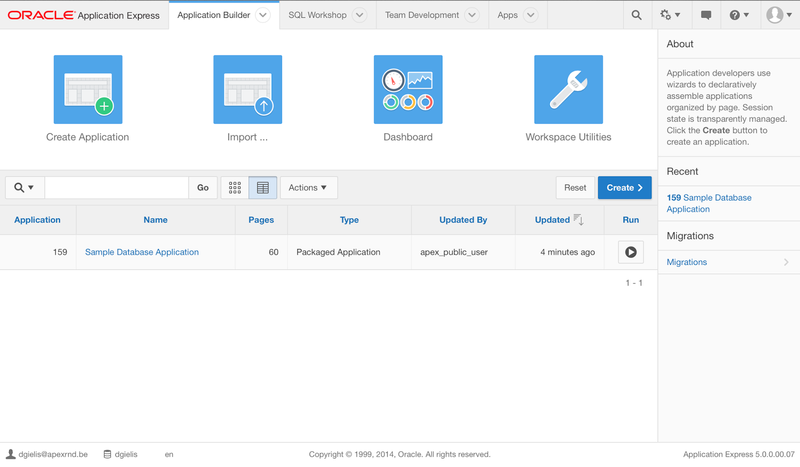 ODTUG announced a few days ago the Oracle APEX Theming Competition. Make an awesome APEX theme and you may win some cool prices! 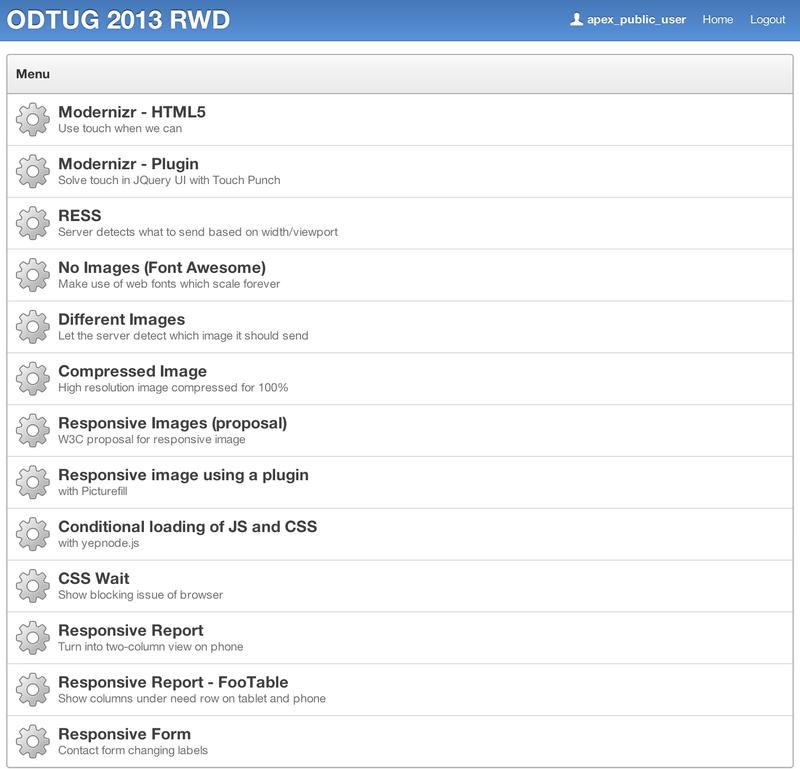 I made the RWD demo app available online now, so you can see it in action or you can download the app and install it in your environment (the zip includes the presentation too). 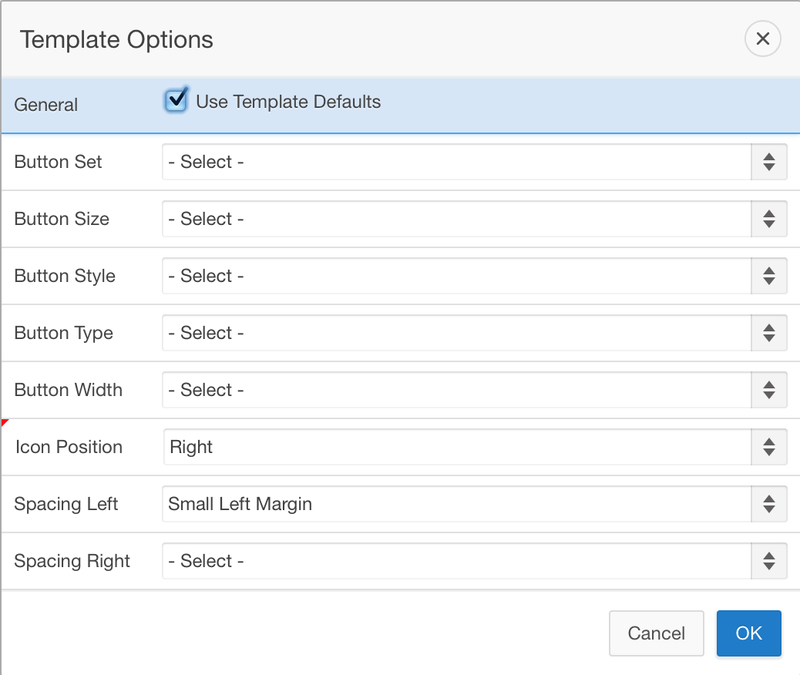 Hopefully it will help some people doing a responsive design theme. Another tip that might help; make use of SASS or LESS to generate the CSS. There's a great SASS tutorial (video/material) on SASS from Hampton Catlin, the creator of Sass, which explains why and how to use it. 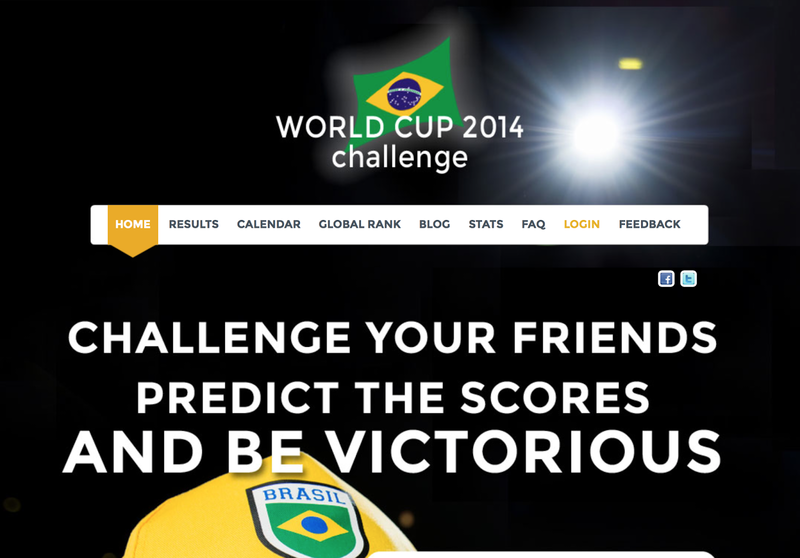 I look forward to the result of the competition. I'm always impressed with what people come up with. Every year we at APEX Evangelists come together to discuss the past and the future of the company. We really like APEX, we are all passionate about it, we love to have technical discussions with each other and come together to share our thoughts, but we also like our independence and make our own trade-offs company wise. So we decided to go a different route with "APEX Evangelists". And that’s why we’re now in the midst of transforming APEX Evangelists from a company to a network. A network of APEX experts. A network without any financial incentive behind it. A network of independent people that are passionate about APEX. A network of recognised experts in the Oracle community. A network with members that can rely on each other and trust each other. You can also become part of this network, but only by invitation and acceptance by the other members. We love to compare us with the Oaktable network, which is a network of experts for the Oracle database. 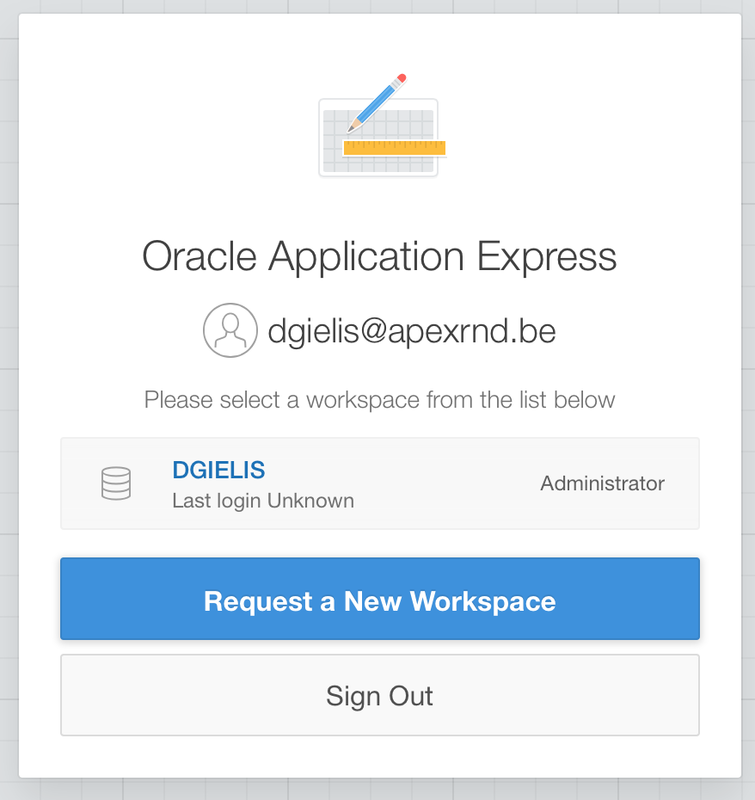 We hope that "APEX Evangelists network" will be the same for Oracle Application Express. The first addition to the APEX Evangelists network is Martin Giffy D’Souza and we hope to grow the network further in the next months. If you're wondering what else the future will bring for me, check out APEX R&D, the company I'll move forward with. 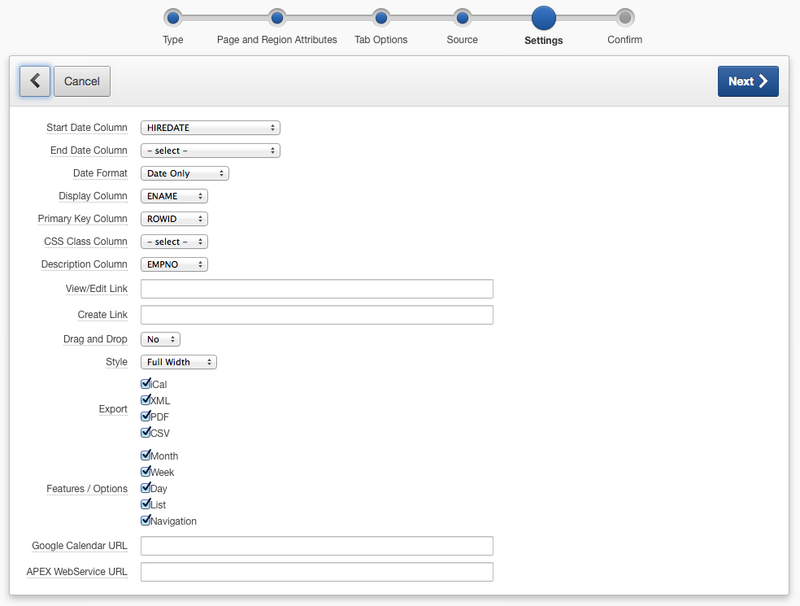 APEX 5.0 allows you to create a new Calendar type, called CSS Calendar. 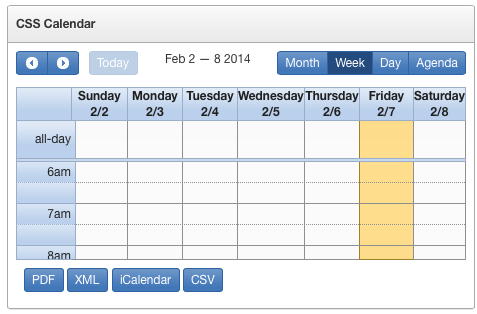 The CSS Calendar is based on Full Calendar 1.6.4, at the moment of writing, the current latest production release. 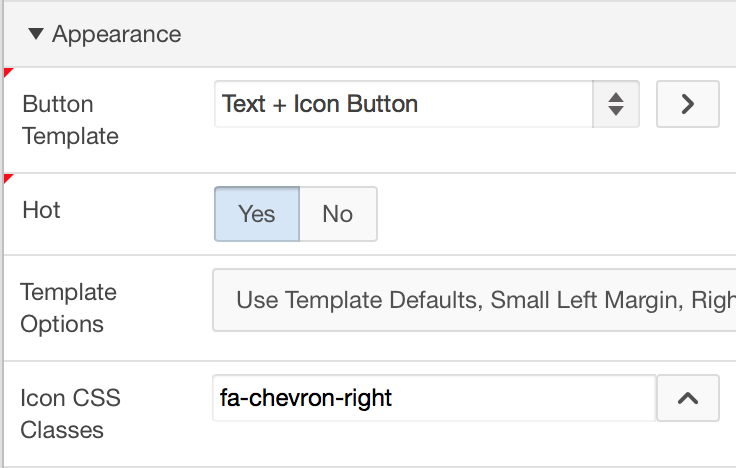 The creator of this JQuery plugin, Adam Shaw, is currently working on version 2. A few days ago he released beta 2. 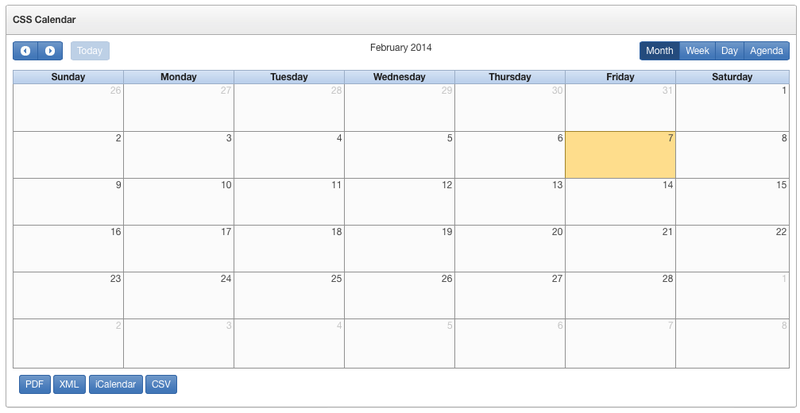 It remains to be seen which version of Full Calendar will make it in the final release of APEX 5.0. Following the wizard in APEX allows us to add a Source for the calendar. 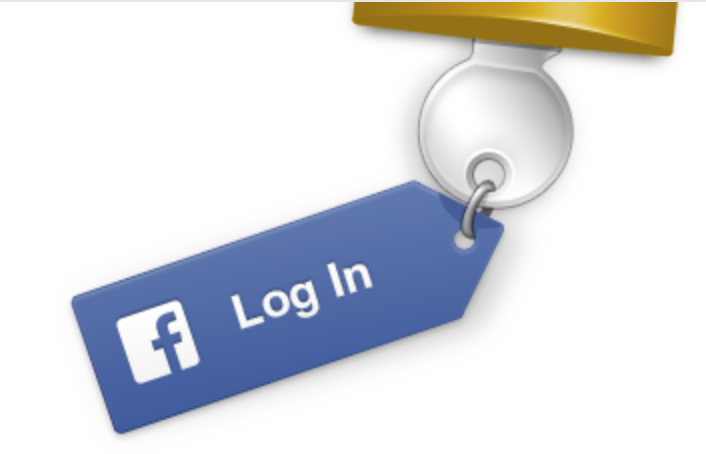 You can just enter a SQL query here. 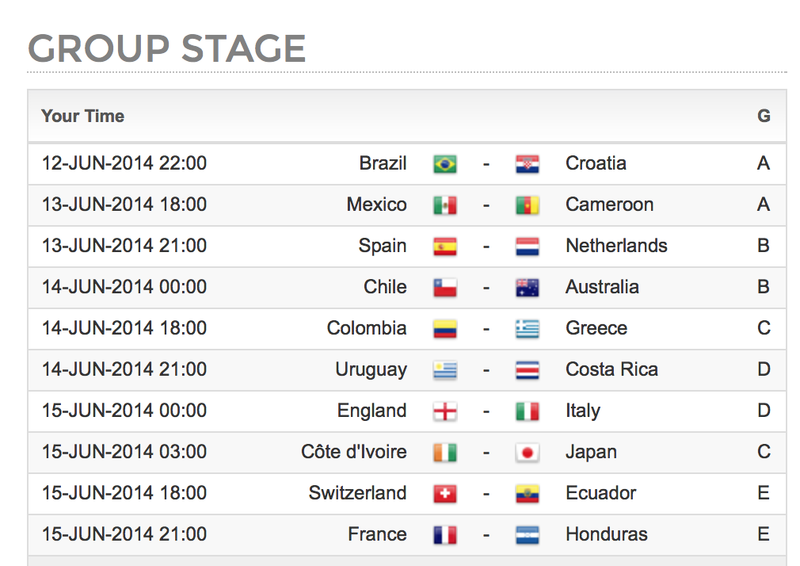 In the next step you define which column contains your start date, the end date etc. 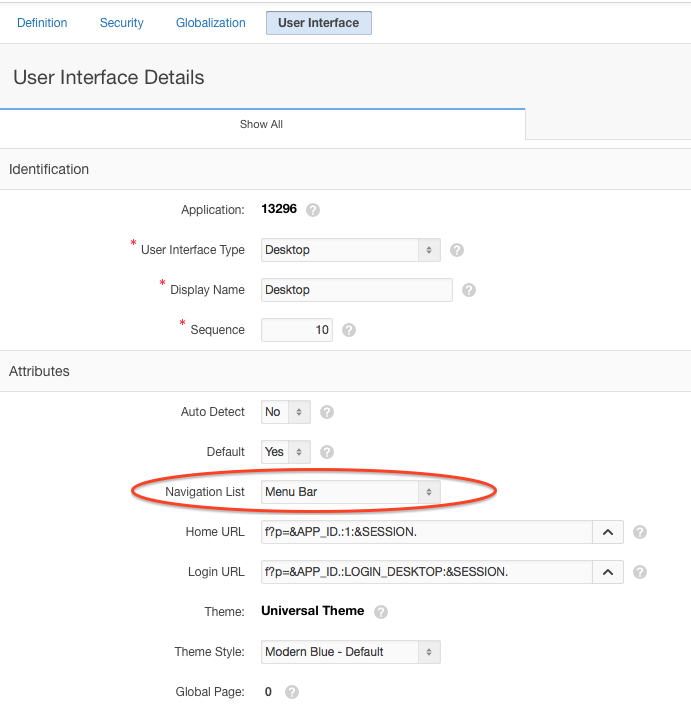 There are some nice features that come with Full Calendar, for example the integration with Google Calendar and JSON (APEX WebService URL). 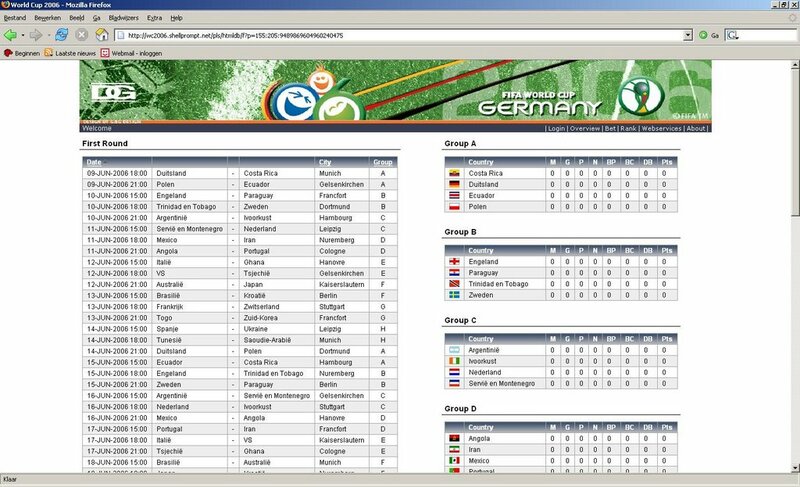 Another interesting feature is the export to different formats like iCal and CSV. 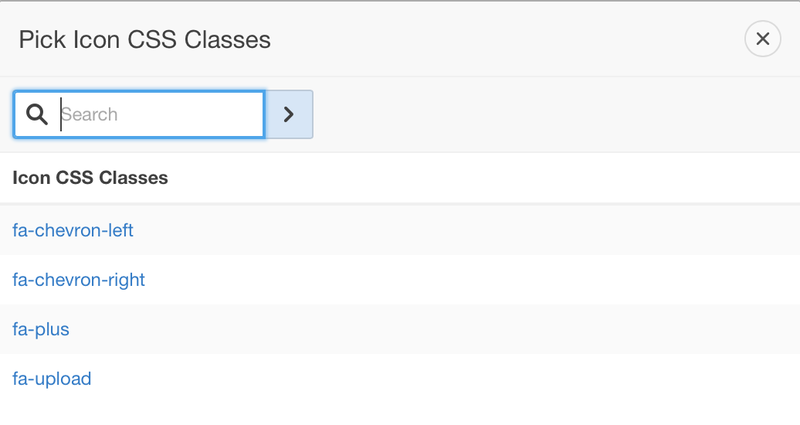 Finally running the page shows you the new CSS Calendar. You can change the color scheme of the calendar by changing the css. This CSS calendar is also responsive... when you make your screen smaller the calendar automatically switches to the Week view.